PEN America Members gathered on Friday January 19, from 6:00 – 8:00PM at the Sean Kelly Gallery, 475 Tenth Ave, NYC for this annual celebration of our newest members and the work of PEN America Members published in 2017. 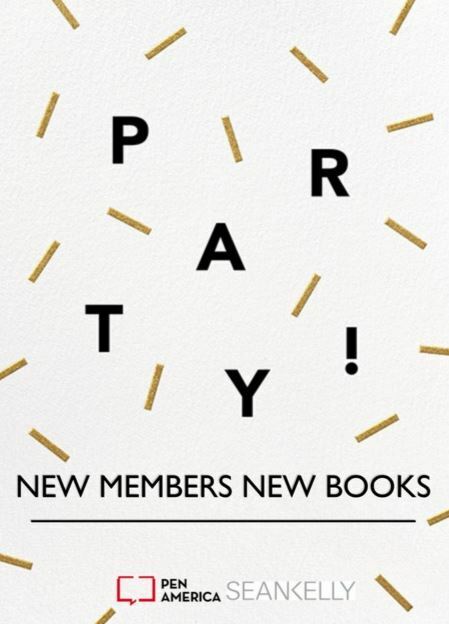 Hosted by John Avlon, Nicole Dennis-Benn, Branden Jacobs-Jenkins, Saeed Jones, Alexandra Kleeman, Idra Novey, Larissa Pham, sam sax, and Jenny Zhang, the New Members New Books party was a rousing celebration of the PEN America literary community. 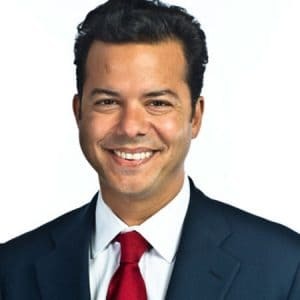 John Avlon is Editor-in-Chief and Managing Director of The Daily Beast. He previously served as Executive Editor and Political Director of The Daily Beast. He began writing columns for The Daily Beast in November of 2008, one month after its launch. He is a CNN political analyst who won the National Society of Newspaper Columnists’ award for best online column in 2012. Prior to joining The Daily Beast, Avlon was a columnist and associate editor for The New York Sun and served as chief speechwriter for New York City Mayor Rudy Giuliani. He is the author of Independent Nation and Wingnuts as well as an editor of the anthology Deadline Artists: America’s Greatest Newspaper Columns. His most recent book is Washington’s Farewell: The Founding Father’s Warning to Future Generations. 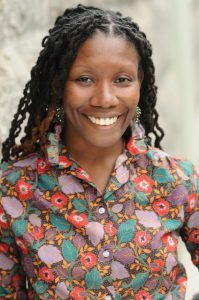 Nicole Dennis-Benn is the author of the debut novel, Here Comes the Sun. Dennis-Benn is a Lambda Literary Award winner, named by Time Out Magazine as an immigrant making a stamp on New York City. Her debut novel has received much acclaim including: a New York Times Notable Book of the Year, a NPR Best Books of 2016, an Amazon, Barnes & Noble, and Kirkus Reviews Best Book of 2016, a BuzzFeed Best Literary Debuts of 2016, among others. Dennis-Benn was born and raised in Kingston, Jamaica. 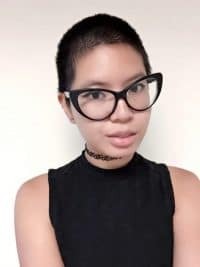 She is a graduate of St. Andrew High School for Girls and Cornell University; and holds an MPH from University of Michigan, and an MFA in Creative Writing from Sarah Lawrence College. She lives with her wife in Brooklyn, New York. 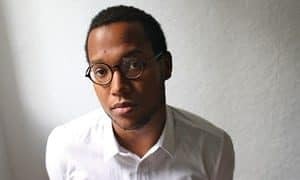 Branden Jacobs-Jenkins‘ plays include Neighbors, Appropriate , An Octoroon, and War. He is currently a Residency Five playwright at Signature Theatre and a Lila Acheson Wallace Fellow at The Juilliard School. Additionally, his work has been or will be seen at the Vineyard Theatre, The Matrix Theatre in Los Angeles, Company One in Boston, and the HighTide Festival in the United Kingdom. He has taught at New York University and Queens University of Charlotte, and his honors include a Paula Vogel Award, a Helen Merrill Award, and the inaugural Tennessee Williams Award. He holds an M.A. in Performance Studies. He recieved the 2016 PEN/Laura Pels International Foundation for Theater Award for Emerging American Playwrights. Saeed Jones was born in Memphis, Tennessee, and grew up in Lewisville, Texas. He received a BA from Western Kentucky University and an MFA in creative writing from Rutgers University–Newark. His debut poetry collection, Prelude to Bruise, which Flavorwire called “perhaps the readiest, most painfully assured debut of the decade,” was a finalist for the National Book Critics Circle Award and was awarded the 2015 PEN/Joyce Osterweil Award for Poetry. 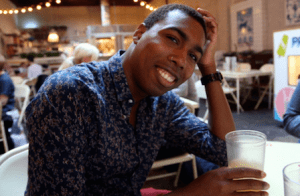 Jones has received a Pushcart Prize and fellowships from Cave Canem and Queer Art Mentorship. The executive editor of culture at BuzzFeed, Jones lives in New York City. 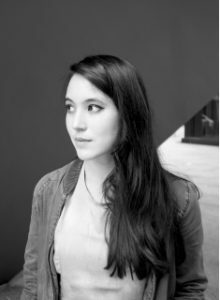 Alexandra Kleeman is a Staten Island-based writer of fiction and nonfiction, and the winner of the 2016 Bard Fiction Prize. Her fiction has been published in The New Yorker, The Paris Review, Zoetrope: All-Story, Conjunctions, and Guernica, among others. Nonfiction essays and reportage have appeared in Harper’s, Tin House, n+1, and The Guardian. Her work has received scholarships and grants from Bread Loaf, the Virginia Center for the Creative Arts, Santa Fe Art Institute, and ArtFarm Nebraska. She is the author of the debut novel You Too Can Have A Body Like Mine and Intimations, a short story collection. 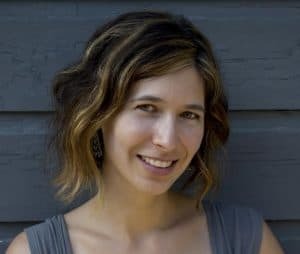 Idra Novey is the author of the debut novel Ways to Disappear, winner of the 2017 Sami Rohr Prize, the 2016 Brooklyn Eagles Prize, and a finalist for the L.A. Times Book Prize for First Fiction. Her poetry collections include Exit, Civilian, selected for the 2011 National Poetry Series, The Next Coun­try, a final­ist for the 2008 Fore­word Book of the Year Award, and Clarice: The Visitor, a collaboration with the artist Erica Baum. She is the recipient of awards from the National Endowment for the Arts, Poets & Writ­ers Mag­a­zine, the PEN Trans­la­tion Fund, and the Poetry Foundation. Larissa Pham was born in Portland, Oregon. 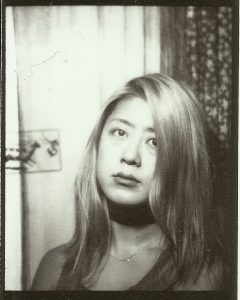 Her art and writing has appeared or is forthcoming in The Paris Review Daily, Bookforum, Guernica, The Nation, Rolling Stone, Adult Mag, Nerve, New York Magazine, Maxim, ELLE, Dazed, Salon, Adbusters, GOOD, The Rumpus, The Hairpin, Gawker, VICE, The Intentional, Packet Bi-Weekly, The Yale Literary Magazine, and elsewhere. She is a 2017 Yi Dae Up fellowship recipient from the Jack Jones Literary Arts Retreat. She is the author of Fantasian, a New Lovers novella from Badlands Unlimited. sam sax is the author of Madness, winner of The National Poetry Series and ‘Bury It’, winner of the James Laughlin Award from the Academy of American Poets. He’s received fellowships from the National Endowment for the Arts, Lambda Literary, & the MacDowell Colony. 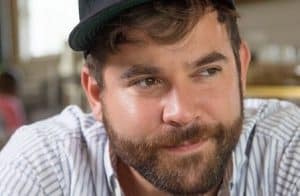 He’s the two-time Bay Area Grand Slam Champion, author of four chapbooks & winner of the Gulf Coast Prize, The Iowa Review Award, & American Literary Award. His poems have appeared in BuzzFeed, The New York Times, Poetry Magazine, Tin House + other journals. He’s the poetry editor at BOAAT Press. Fourteen years after its first draft, The Evolution of My Brother appears at the center of Jenny Zhang’s much-anticipated debut fiction collection, Sour Heart, a series of seven stories largely composed during her time at Iowa that explore the narratives of the daughters of Chinese immigrants coming of age in New York circa the ’90s. Sour Heart is the first release by Lena Dunham’s Lenny imprint. The stories in Sour Heart have their roots in Zhang’s own biography. Born in Shanghai in 1983, Zhang moved to New York when she was about to start kindergarten. Zhang is also the author Hags and Dear Jenny, We Are All Find. She holds degrees from Stanford University and the Iowa Writers’ Workshop, where she was awarded a Teaching-Writing Fellowship and a Provost Fellowship. She is on the long list for the 2018 PEN/Robert W. Bingham Prize for Debut Fiction for her book Sour Heart.